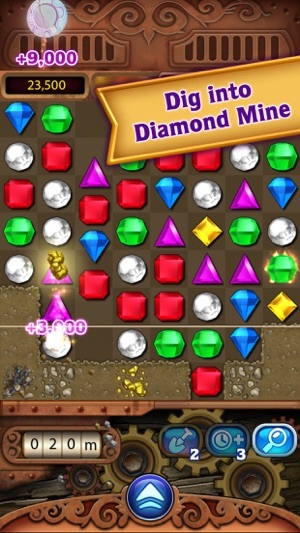 Bejeweled - A true hidden ‘gem’ of the AppStore! 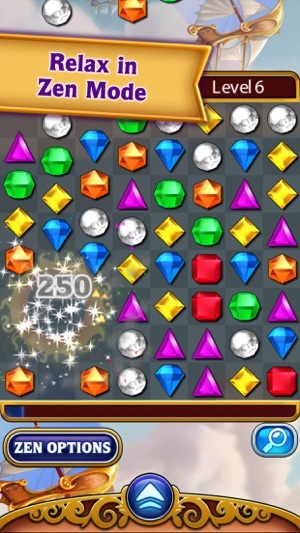 Bejeweled is a fun time wasting game that quickly made me glued. I do have some issues however, that sometimes when I game over, the screen freezes and i have to exit, loosing all the high scores and badges I may have earned that particular round, but, it’s only happened once or twice in the 5 years I’ve been playing this. 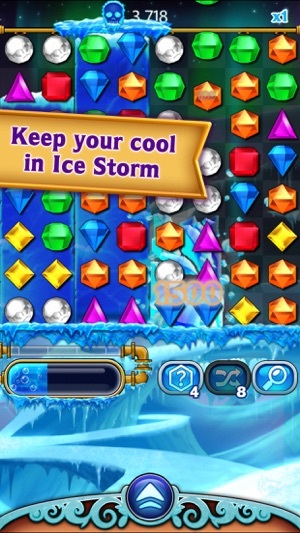 I am a fan of the new ice mode, to say the least. And, although some said the adds were distracting, jeez people loosen up! It’s a FREE game with all but one of the modes! The only REAL issue I have is with Poker. It’s not that fact that you only get 3 plays, rather, it’s the fact that between versions, poker has seemed to skyrocket in difficulty. And it’s not me being a noob, either. I’ve seen many reviews complaining about this too. But who can’t go wrong with a game of bejeweled? Ads came back after I purchased it? **Update: Ads are gone, and I’m thrilled! 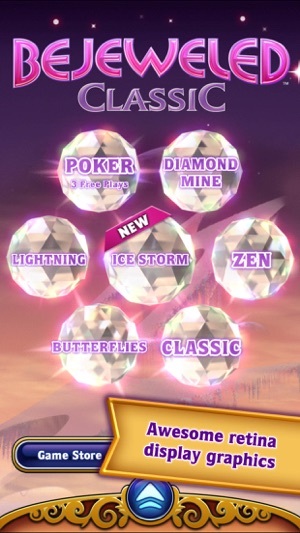 Bejeweled does a great job of producing new variations alongside classic that are all equally enjoyable! The blend of sounds and graphics/visuals are pleasant satisfying. Still my top favourite app game! 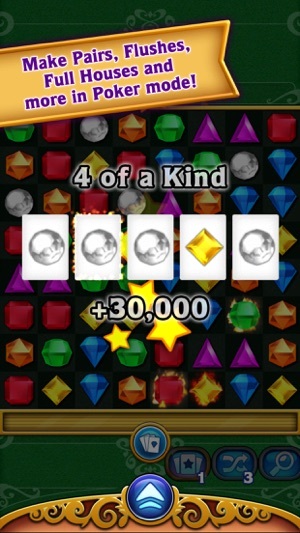 I love Bejeweled. I've been a big fan for many years and used to play it and Peggle on the computer. 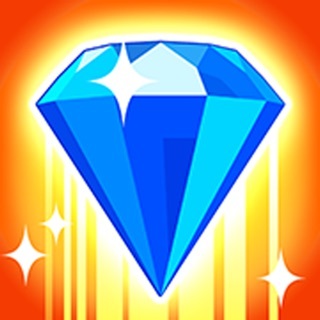 I don't usually like paying for game apps, but my love for Bejeweled at a great price made the app purchase totally worth it! All the games are fun and engaging to play. However, I suddenly have ads again after updating my phone. Having been playing for so long without ads, I find them very distracting and irritating. And the price to remove them is more than I paid to buy it initially! I'm exceptionally disappointed, and I hope it's something Popcap will recognize and fix. The only redeeming quality of this game is that you can play endlessly without having to wait for "life points" or whatever to refill. You can restart as much as you want without the BS money gimmick of needing some sort of life/points refreshment. That being said, there are A LOT of issues with this game. The ads - holy crap, I have never seen a game with so many ads. They're in every little space, every "cutscene," every reload. It's extremely irritating. I know there's an option to pay for no ads, but why put money into a game that the developers don't seem to care about? The butterfly game is good for when you don't want to worry about a clock, but there's this infuriating issue where if your butterfly is snatched and you watch an ad to save it and continue playing, it STILL ends the game. So basically it scams 30 seconds of your time to watch an annoying ad for something you don't need or want. And that's just one of the many bugs that probably will never be fixed.